Location was so convenient next to train station. We had a late arrival so it made it much safer and easy. There were also nice coffee shops and bakeries just next to it. Staff were very friendly and helpful. Rooms were quite large. 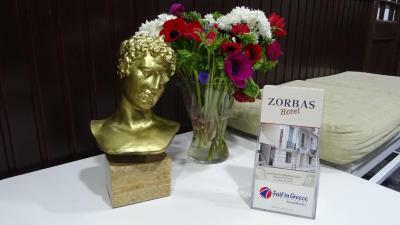 We actually stayed again at Zorbas Hotel when we got back from Santorini. Great place for good money. Clean and calm. Few meters from metro station. Everything was great. Thanks! The location was nice. 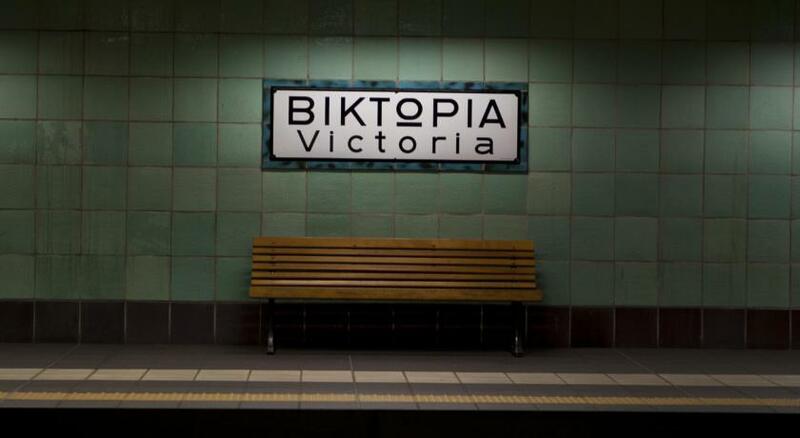 It’s around the corner of metrostation Viktoria, so in 4 minutes you’ll be in the heart of the city. By foot it’s 30 minutes. Lots of restaurants and supermarkets nearby, including an amazing 24h bakery. The neighbourhood isn’t to bad, just don’t go out at night by yourself. The facilities were nice. 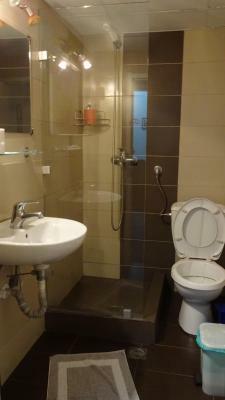 Small dormrooms/bathros but sufficient. Common room was nice, both indoor and outdoor. Fridge and cutlery available. 24h reception which was great as well. Very helpful staff. Wifi and 2 computers that were free to use. €7 laundry service. The hostel is full of single backpackers. I met some amazing people at Zorbas and would go back any day. The bed was clean and personel was helpful, there is a possibility to have a hot water. Very close to the metro and some shops in the area. 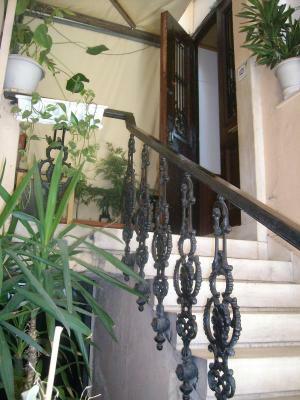 Zorbas Hostel is centrally located in Victoria Square, only 100 yards from the National Archaeological Museum and the metro station. It offers 24-hour reception and free Wi-Fi in public areas. 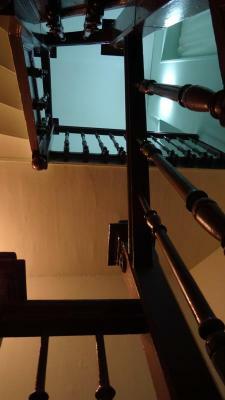 Guests at Zorbas can choose between private rooms or beds in a dormitory. All rooms include air conditioning and a TV. 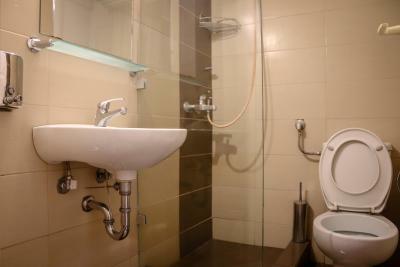 Each en suite bathroom is fitted with a shower. Restaurants, bars and shops can be found within a short stroll from the property. 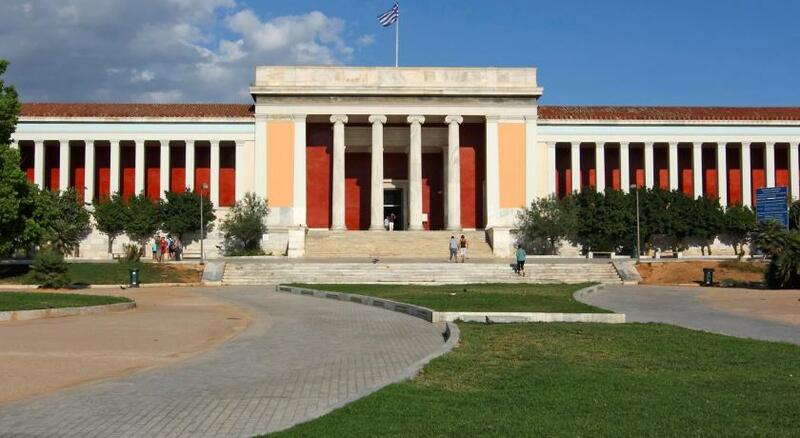 Acropolis, Plaka and Monastiraki area can be reached at 1.6 miles. Free public parking is possible nearby. 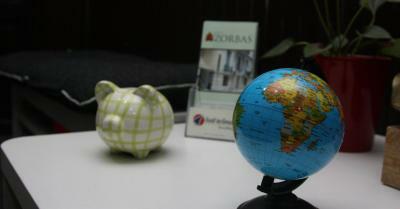 Zorbas Hostel has been welcoming Booking.com guests since 4 May 2012. 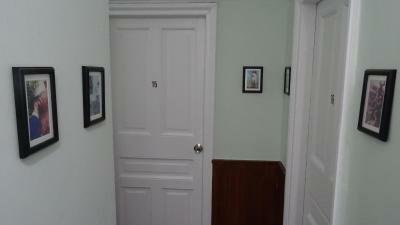 This room offers air conditioning and a shared, en suite bathroom with shower. 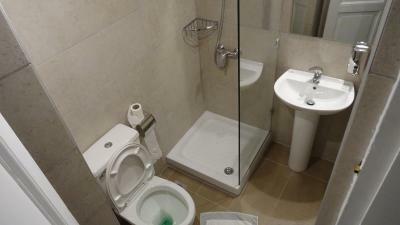 Air conditioned room with en suite bathroom with shower. House rules Zorbas Hostel takes special requests - add in the next step! One staff member wasn't helpful at all. I asked about tours and he said they had no idea. Then I went to a nearby hotel and got some tours. Nevertheless, when I told another staff member, he told me it was a bad deal and that they had better tours. Too late, if I only knew before I would've saved so much money! Wifi didn't really work in the rooms but was good in the common area. Not really a complaint, just letting people know. Some staff super cool and helpful, other just stared at you and give you no advice at all. If he wasn't there I'd have saved a looooot of money! Felt a bit unsafe at night. You can find similar prices in a better location. Super cheap and friendly travellers!